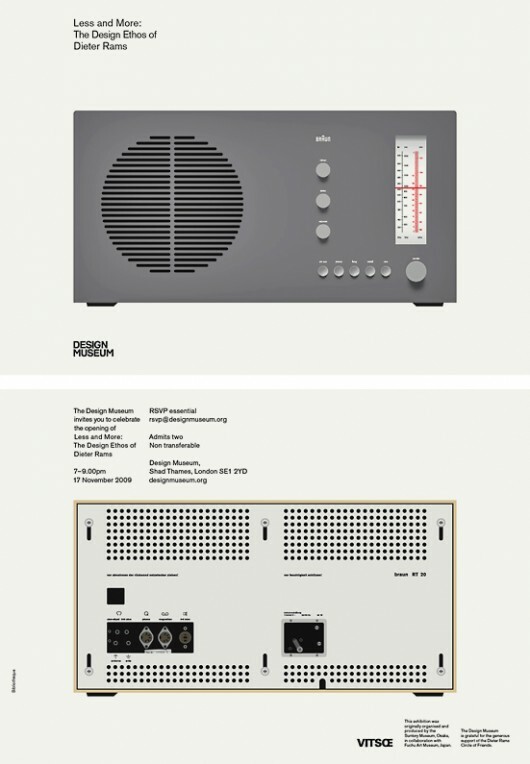 Less and More: Dieter Rams | Shelby White - The blog of artist, visual designer and entrepreneur Shelby White. 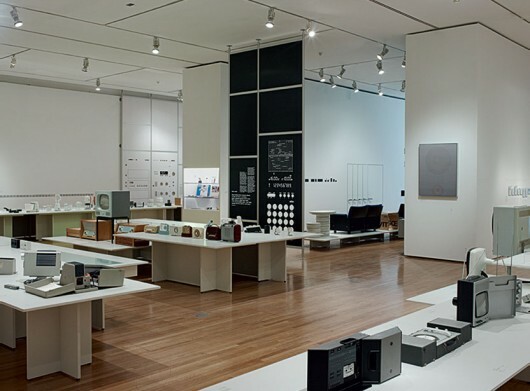 Bibliotheque designed this beautiful retrospective exhibition dedicated to Dieter Rams, one of the 20th century’s most influential industrial designers. 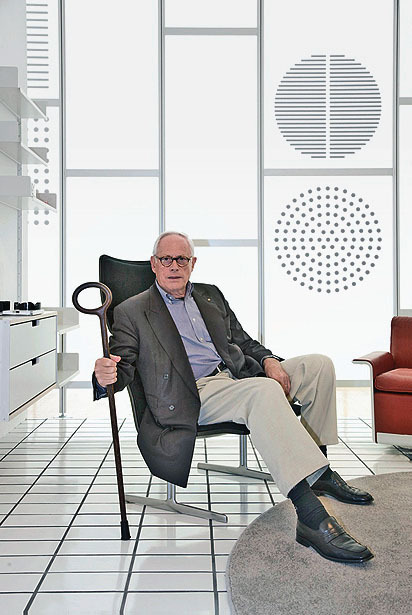 At the head of design at Braun, he defined an elegant and consistently designed products that we’ve come to know and love. Dieter Rams’ work continually blows me away; his seemingly geometric designs are ever so simple, yet so great. 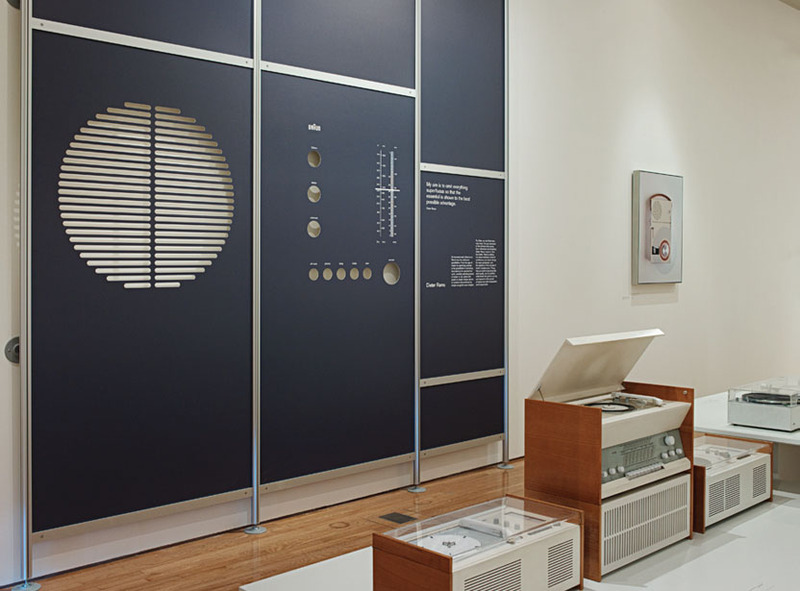 The exhibition featured 244 objects, spanning six decades of his life and work. 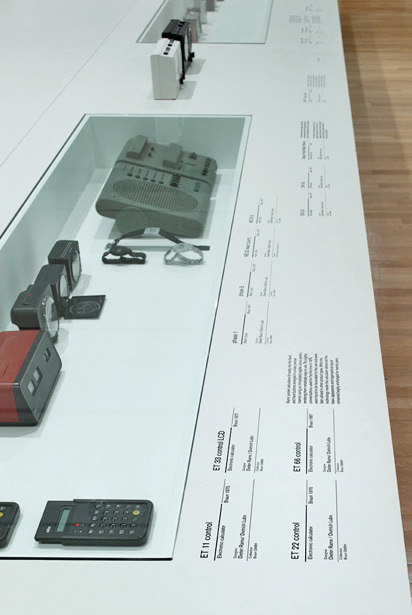 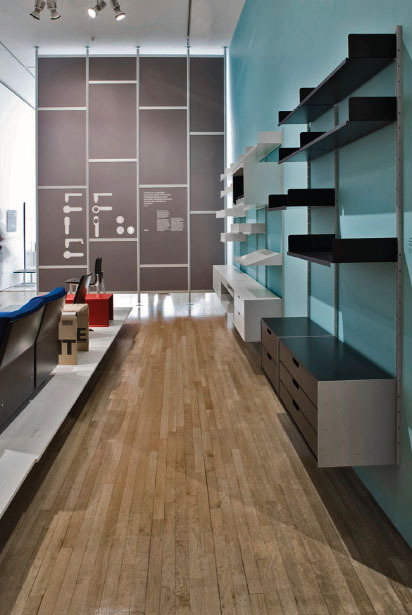 Planned across five sections (Dieter Rams solo projects, Braun team projects under Dieter’s leadership, Vitsœ and Typology and Legacy), the design of the exhibition utilized an array of graphic expressions—each appropriate to specific areas of content. 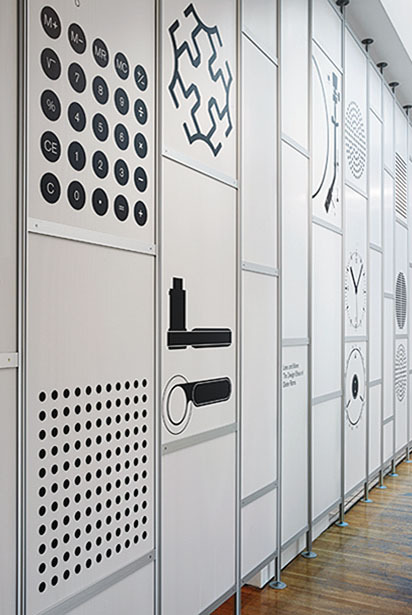 The entrance featured an internal facade with Rams’ Vitsoe 606 compression system spanning the width of the upper gallery. In the middle of the exhibit they recreated part of Ram’s house using the same tiled grid he had in his living room. 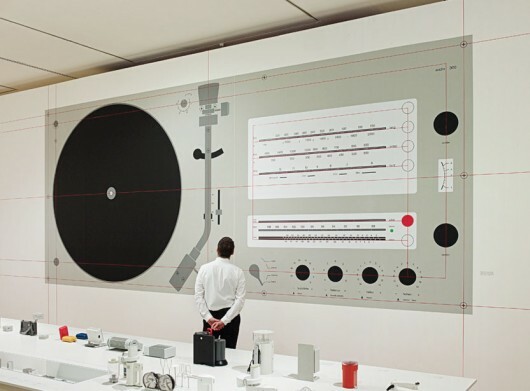 The back wall of the exhibit featured a seven meter wide mural of the Audio 300 stereo with a superimposed grid demonstrating Braun’s rational approach to product layout. Oh man, incredible photos! I wish I could see this exhibition in person, alas, I live on the opposite side of the world for the time being. 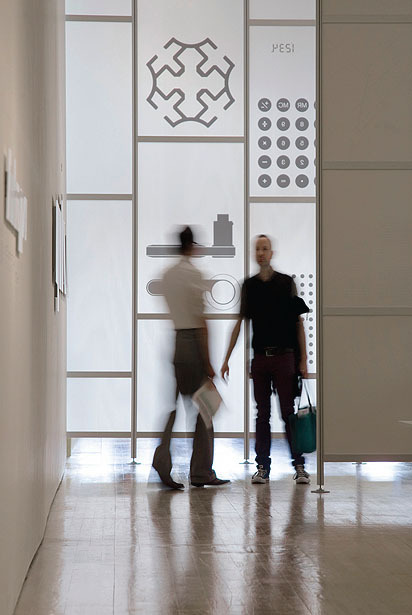 I have intend exhibition in Korea next yare January so please help me all about it. 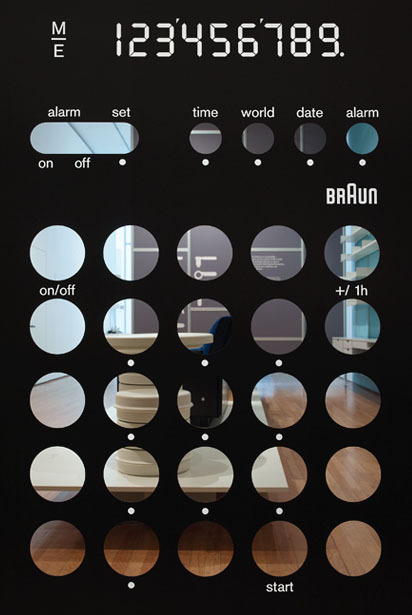 hi, i like the braun gif clock. 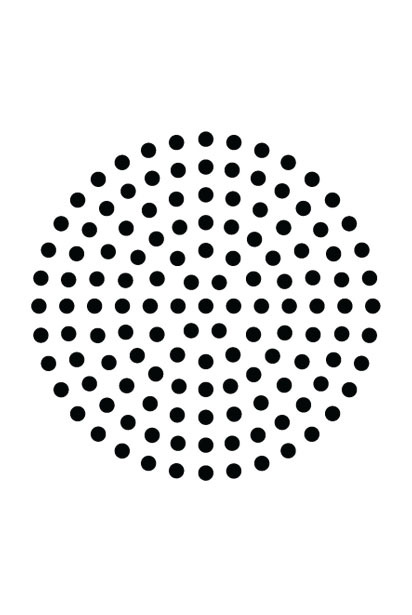 can i use that for my website too? 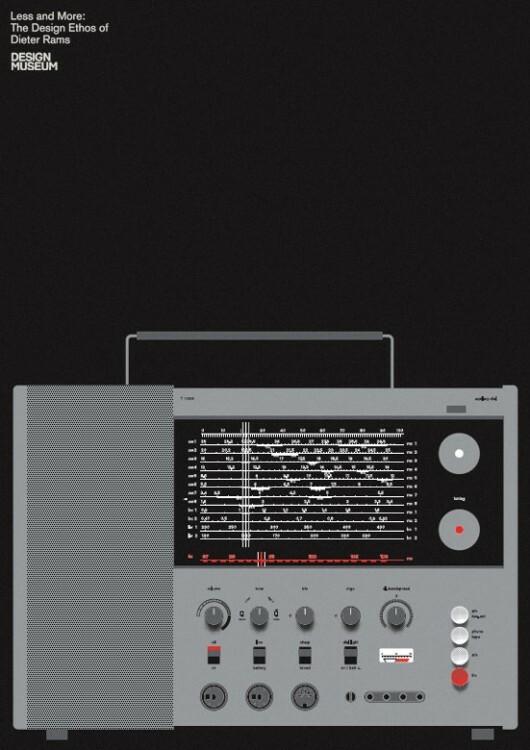 where did it come from any way?